The Christmas tree is the center of the decorations for Christmas. While the tree brings joy and beauty to the Christmas season, there are many problems associated with this Christmas tradition. Inventors are constantly coming up with new solutions to decorating the tree, watering the tree, and new kinds of Christmas trees. So it seems that the process of remembering to and then actually watering the Christmas tree is something that many people, not just me, struggle with each holiday season. Many inventions have been patented which attempt to solve this problem. 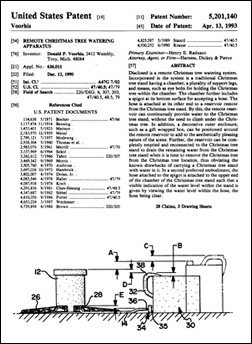 Donald P. Voorhis received US Patent 5201140 on April 13, 1993 for a Remote Christmas Tree Watering Apparatus. Thanksgiving is a holiday all about food. Many of the foods we eat at this massive meal have a convenience counter part that was invented by someone or even patented. Some of these foods like cranberry sauce in a can are now part of many people’s holiday traditions. How many of us sit down for our Thanksgiving dinner and among the other foods there is a log of jelled cranberry sauce? The first canned cranberry sauce was developed in 1912 by lawyer and cranberry farmer Marcus L. Urann. He harvested more berries than he sold during what was then considered cranberry season. In order to profit from these additional berries, Urann developed a way to make sauce that could be canned. He started the Ocean Spray Preserving Company to market his new recipe. In 1941, the log that we think of as cranberry sauce became available. What is the instrument used for music in spooky movies that you play without actually touching? 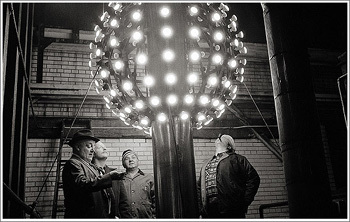 The famous Times Square time ball is one of the most iconic players in the tradition of ringing in the New Year. For over 100 years, millions have gathered together in New York City to celebrate its decent. 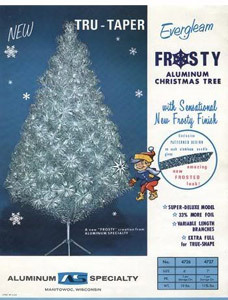 Artificial Christmas trees first appeared in America during the late 19th century. 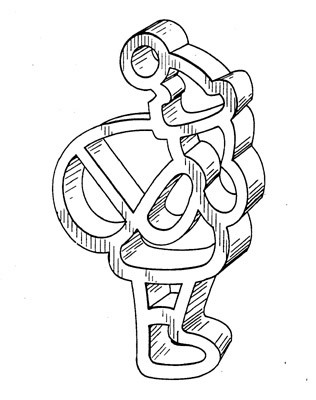 German immigrants brought these new types of Christmas decorations with them. These early trees did not resemble live pine trees in the least. Instead, they were made of metal wires covered in feathers of turkeys, ostrich, swan or goose feathers. These feathers were often dyed green. 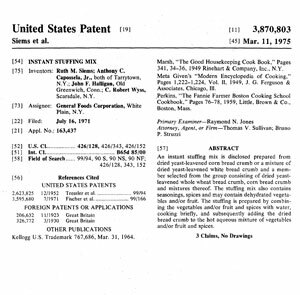 U.S. Patent No 3,870,803 was issued to General Foods on March 11, 1975 for Instant Stuffing Mix. 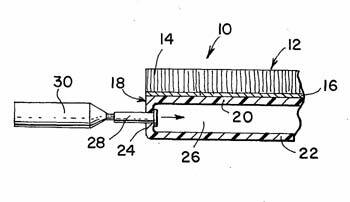 Ruth Siems, Anthony C. Capossela Jr., John F. Halligan and C. Robert Wyss are listed as the inventors. The patent was based on the correct size of the bread crumb for successful rehydration. A bread crumb that is too small will turn into a soggy mess when water is added. If the crumb is too large, the water will not soften the crumb.